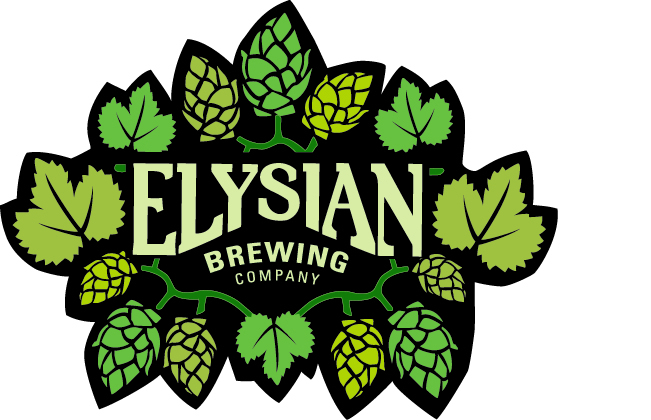 (Seattle,WA) – The Full Pint was tipped off yesterday that Elysian Brewing was the latest craft brewery to be acquired by Anheuser Busch/InBev. We emailed our contacts at Elysian to verify with no word back. Here at The Full Pint, we try our best to validate rumors before going to press. Sure enough, a press release (shown below) was sent out this morning confirming this news. Elysian has been a long time favorite of the Pacific North West, where they have held their famous Great Pumpkin Beer Festival. They have also notably collaborated on nationally released craft beers with Stone Brewing Co. and New Belgium Brewing in recent years, which seems will be dropped now that they are officially out of the craft beer business. Please share your thoughts with us in the comment section of this post. St. LOUIS and SEATTLE (January 23, 2015) – Anheuser-Busch today announced it has agreed to purchase Elysian Brewing Company, based in Seattle, Washington. For nearly 20 years, Elysian has brewed an award-winning portfolio of beers, including Immortal IPA and some of the industry’s most innovative and sophisticated brands. In reply to ‘Oh sweet Jesus who cares! As long as they don’t alter the recipes or ingredients I don’t frankly care who takes my dollar’, I’m afraid there’s bad news. Try to download the BBC Podcast (http://www.bbc.co.uk/programmes/p028z2z0/episodes/downloads) from ‘The Food Chain’ series and you will learn a lot. For example how the marketing people of large multinational brewers such as ABI control what’s in the beer and how the conditioning time in true lager beers is reduced from 4 weeks to 72 hours. And compared with craft beers the amount of hops and malt are reduced. If these factors don’t change the beer then I don’t know what does. My office colleague is Belgian. He told me that when ABI took over Hoegaarden they moved the brewery somewhere else but they had to move it back because of the water. I was told that ABI buy the recipes from ‘Abbeys’ beers such as Leffe but I don’t know how true this is. Check out https://en.wikipedia.org/wiki/Leffe and https://en.wikipedia.org/wiki/AB_InBev_brands. ABI also own a chain of restaurant/bars called ‘Belgian beer cafe’ (https://en.wikipedia.org/wiki/Belgian_Beer_Café) so they really are creating a mega-monopoly. Vote with your feet folks! Your article seems to suggest that Anheuser Busch is the ‘name’ behind ABInbev. However, if you look at the history it was the private company Interbrew from Leuven in Belgium (later Inbev) that started it all with their aggressive takeovers and cost cutting. There’s a good BBC podcast about craft beer and in particular ABI which states that 1 in 3 beers sold in the world is ABI. And how on earth can they be ‘given permission’ to take over SAB, the second largest brewer – by whom in fact? Oh sweet Jesus who cares! As long as they don’t alter the recipes or ingredients I don’t frankly care who takes my dollar. Welp, one more craft beer I will no longer buy.